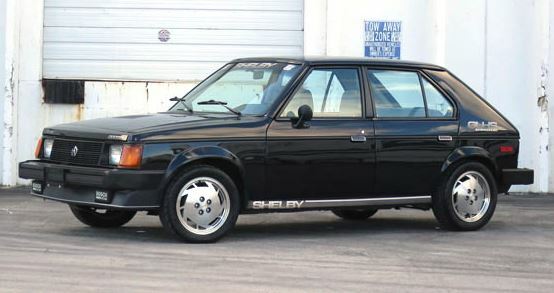 Back in the 1980s, Dodge teamed up with racing legend Carroll Shelby to create several unique performance cars. These Shelby Dodge models are as rare as hen’s teeth so finding one of these compact muscle machines isn’t easy. However, if you’ve been looking to get your hands on a clean, low mileage Shelby Charger, GLHS, or Dakota, you’re in luck. Several are coming up for auction later this month by Auctions America. These aren’t the ragtag and haggard bunch you see on craigslist but great examples of Shelby’s partnership with Dodge. Here are some of our favorite examples of these obscure Shelbys. This was the first of Shelby’s handiwork with Dodge. The Shelby Charger was created by taking the Omni, beefing up its 2.2-liter four-cylinder engine, and adding a variety of performance parts including quick-ratio power steering and upgraded suspension. Outside, the Shelby Charger was decked out in either Santa Fe Blue with silver stripes or Radiant Silver with blue stripes. This pristine example has been babied showing only 1,926 miles on the odometer and sporting its original tires. This has to be the most notorious Dodge that Shelby worked his magic on. This black magic sedan truly goes like hell some more as its GLH-S name implies. This was one of the fastest American-made cars on the road in 1986. One that was capable of sprinting from 0 to 60 in 6.5 seconds. 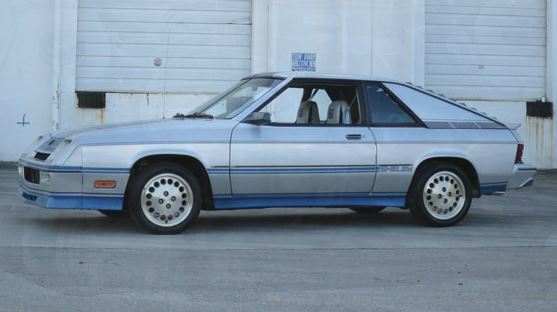 Only 500 of these 175 horsepower 2.2-liter turbocharged sedans were built in 1986. This example has a little over 49,000 miles and is reported to be all original except the tires. This particular 1989 Shelby Dakota is probably the finest example of the 1,500 built you can find today. This truck looks like it just rolled off the assembly line. It flaunts only 23 miles on the odometer and the seats and steering wheel are still wrapped in plastic from the factory. Every inch of the exterior, including the bed, appears factory fresh. If you’ve ever wanted one of these rare Shelby Dakotas, this might be your opportunity to get one of the best out there. The auction runs from March 27th through March 29th. Go to auctionsamerica.com to see these and more Shelby Dodges up for auction.